I am very new to Reef keeping and about to setup my first nano reef. 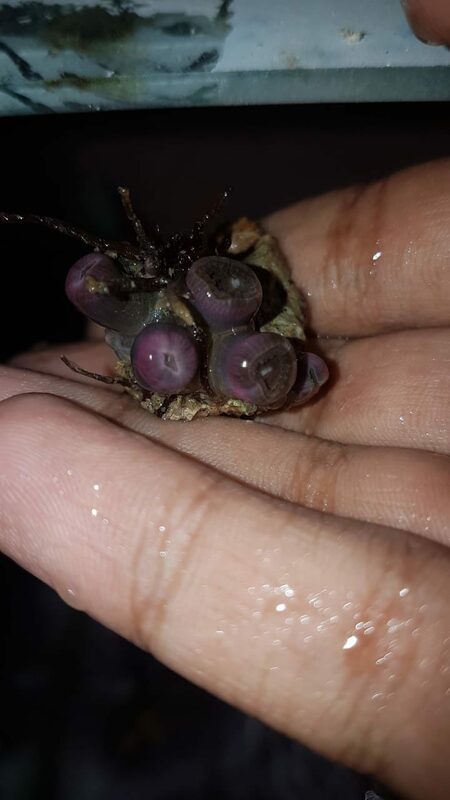 Can someone please help identify these corals and anemones and advise whether these are beginner level corals? I'm new to the hobby as well, 6 mths in. The only "Beginner Corals" I see are the Zoids Pictures 4&5. However it depends how you look at beginner coral. If you can't maintain the tank as much as you'd like, test periodically, has large swings. With enough research and insight,most species can be quite happy and thrive in a beginners tank. Providing you match their care needs. Some anemones aren't hard, some are more difficult. 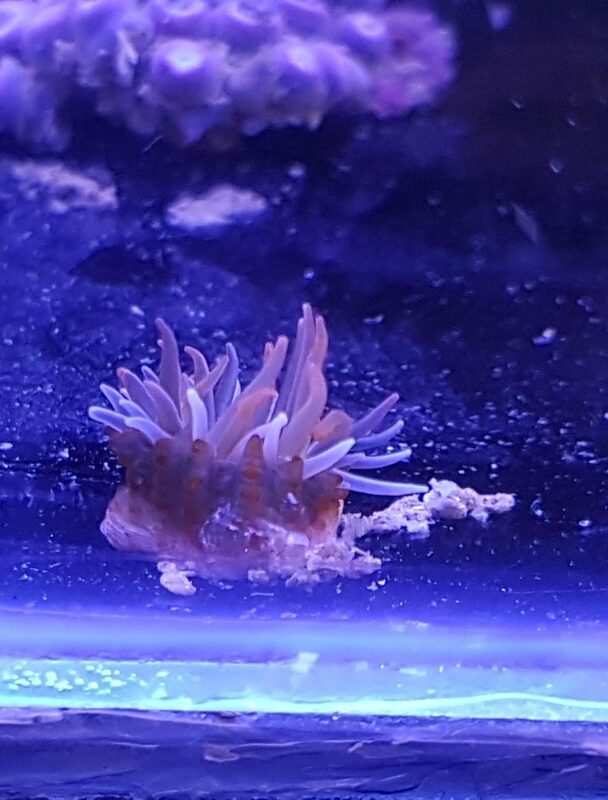 The issue is some grow huge, they need stability, can move a lot so look into anemone proofing the tank. 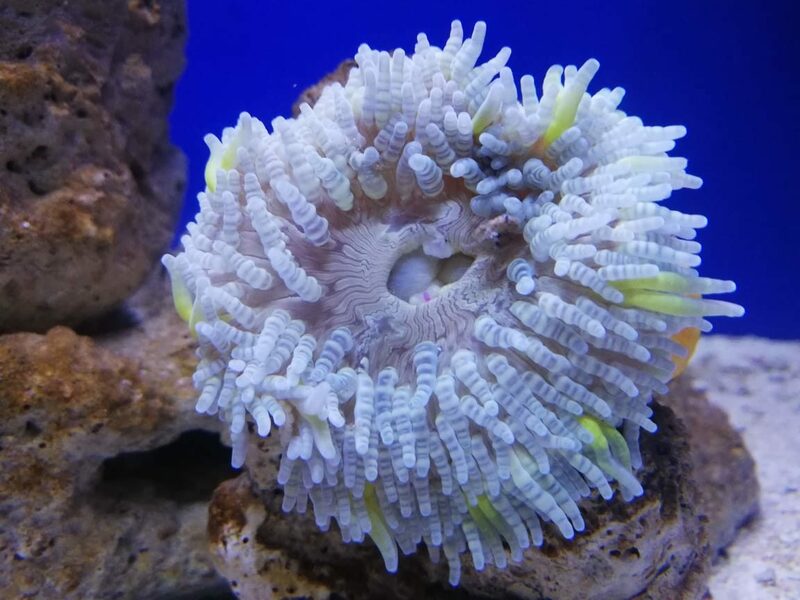 Bubble tip, mini max carpet, and rock flowers are common to keep due to being easier and not growing to outrageous sizes. 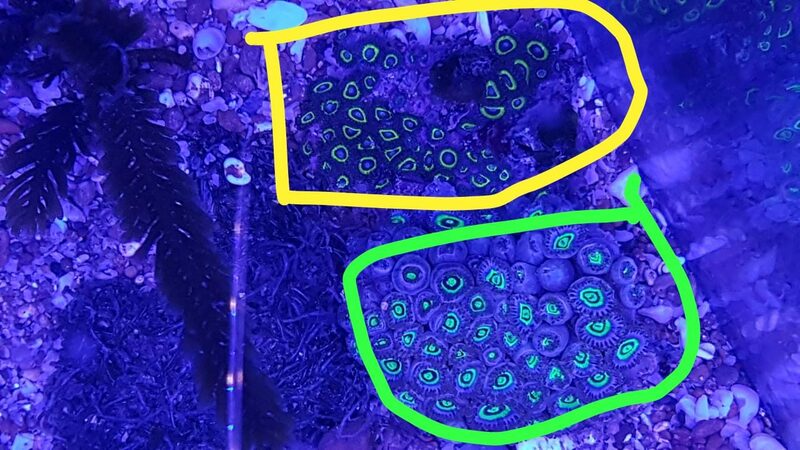 Can you find out what anemones those are by who is selling them? I know a lot is banned in India. I believe soft corals and anemones are legal. I'd consider doing an anemone only tank they are quite beautiful. @D.Capion Thank you for your input. This'll be my first reef tank, so I want to stick to the basics as much as possible and eventually elevate to keeping the complex stuff. I am very regular with maintenance with all my FW tanks, so I think I should be able to deal with the upkeep of the reef. Though ofcourse I understand comparing reef-keeping and keeping FW/Planted tanks is like comparing apples to oranges. Each comes with its own challenges. With this tank, my aim to learn as much as I can real time so that I accumulate enough knowledge for the bigger reef I have in mind in a couple of years. 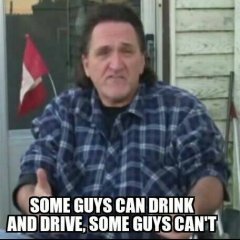 @Clown79, the person who's selling the stuff doesn't know what they're called. I tried Google lens, and it correctly identified all except pics 1 & 2. 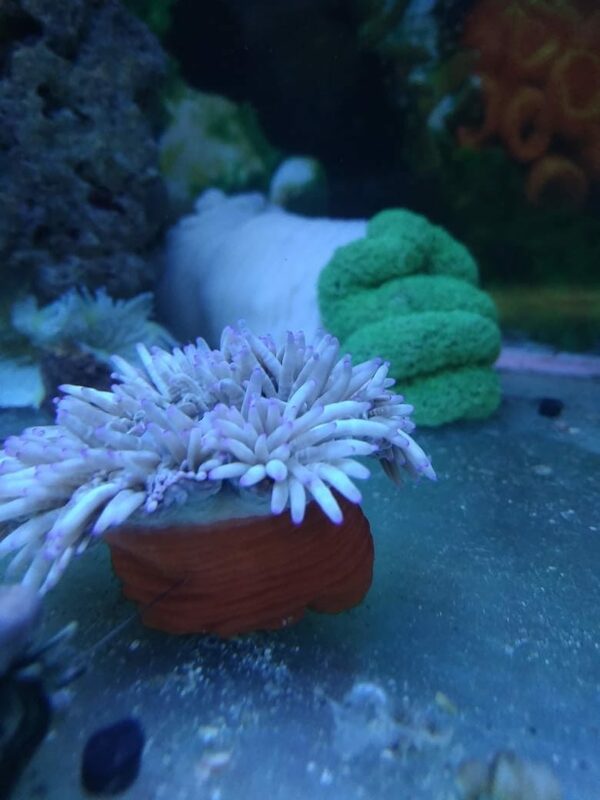 An anemone tank is something I did consider, but I want atleast a couple of corals in there, whichever I can get my hands on. You are right, a lot of stuff is illegal in India, which is such a bummer. I would love to study and keep SPS, but that's out of question. 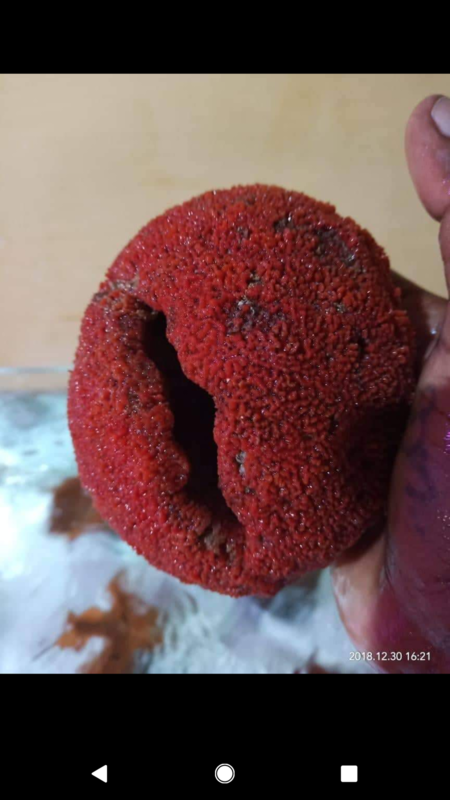 From what I have gathered so far, I think it's mostly going to be 1 carpet anemone, 1 bubbletip anemone, 1 GSP coral, 2 mushrooms, 2 zoas, and hopefully whatever pics 1 & 2 corals are (if I am able to identify accurately). Thanks @Aquatic Spendthrift. 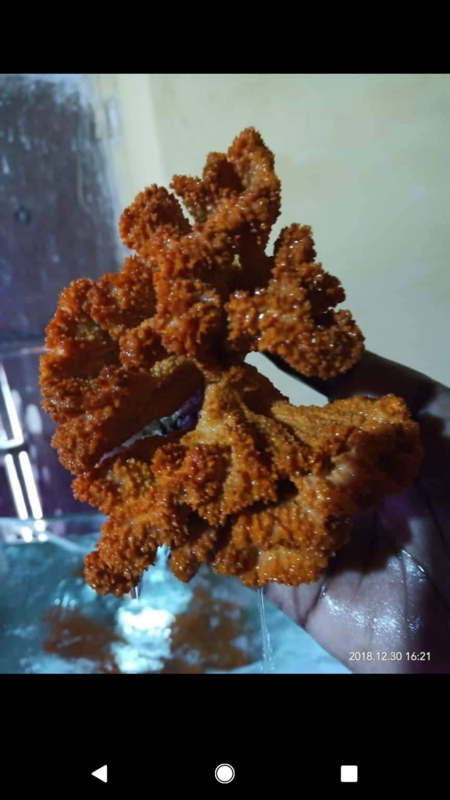 Were you able to identify what the corals are? At least they have some sweet zoids. @1891Bro, I just hope they're still available when my tank cycles and it's time for me to add corals.